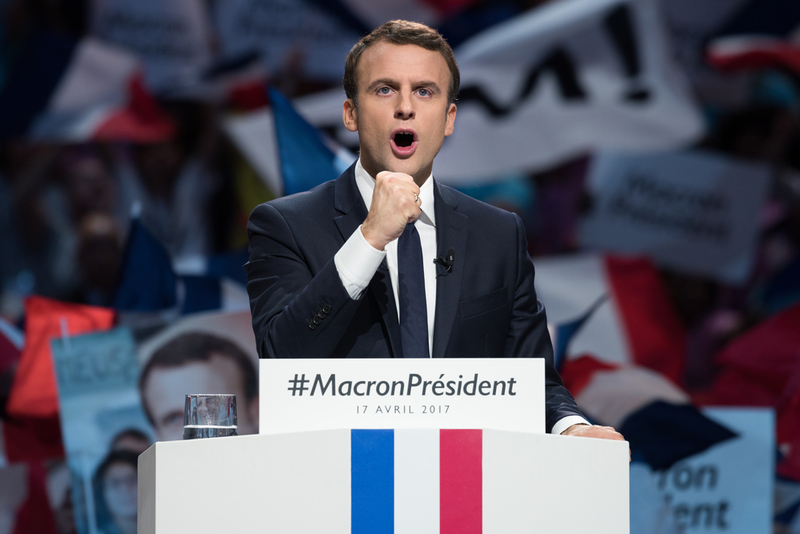 Can Macron Become the West’s Wunderkind? Altamar, a foreign affairs podcast aiming to navigate the high seas of global politics, this week sets its sights on French President Emmanuel Macron for its second episode. The question: Is the charming young politician our last hope, or is he all hype? Co-hosts Peter Schechter and Muni Jensen, along with featured guests John Avlon, editor-in-chief of The Daily Beast, and Jean Garrigues, historian at Université d’Orléans, share very different views on the new face of the radical center in Europe. On the other hand, from across the Atlantic, Professor Jean Garrigues cautions against branding Macron as something truly revolutionary.